At Monterey County Eye Associates, we are pleased to offer a comprehensive range of eye care treatments, including state-of-the-art cataract surgery. While some people may be able to put off cataract surgery for a few years by making lifestyle changes and changing their eyeglass or contact lens prescriptions, eventually surgical removal of their cataracts will be necessary in order to preserve their eyesight. Tragically, cataracts remain one of the leading causes of preventable blindness worldwide. When cataracts are removed in a timely fashion and replaced with artificial intraocular lenses (IOLs), however, the health of the eyes and clarity of vision can be restored very easily. Cataract surgery is one of the safest and most dependably effective procedures in all of medicine, especially when it is performed by skilled, experienced surgeons such as the ophthalmologists of Monterey County Eye Associates. The success of cataract surgery, as with any surgery, depends largely on the ability and willingness of patients to follow all instructions provided by their doctors, however. This is why our eye surgeons are careful to make sure that patients fully understand the pre-op cataract surgery instructions with which they are provided at our Monterey, CA eye care center before they undergo the procedure. If you are suffering from the symptoms of cataracts, we invite you to read the following general pre-op cataract surgery instructions and then schedule your initial consultation at Monterey County Eye Associates today. 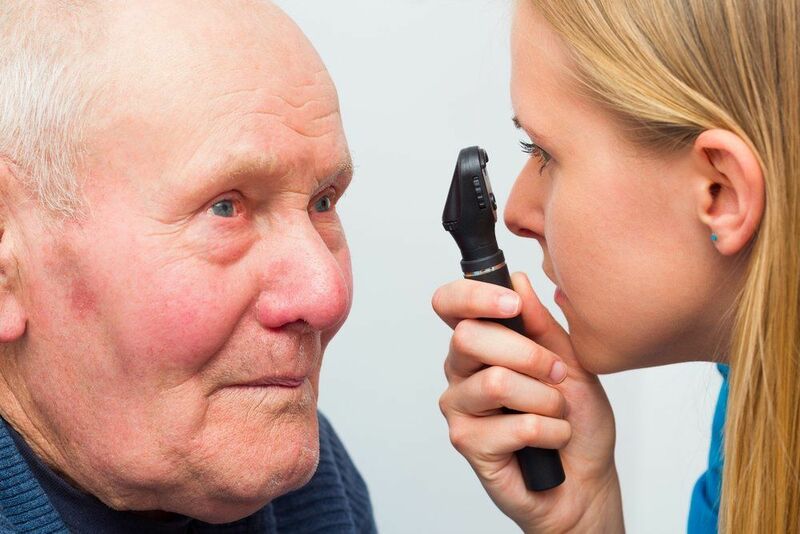 It is important that you attend all of your scheduled pre-operative appointments as certain tests and blood work will have to be completed before you are able to undergo cataract surgery. You will not be permitted to take any aspirin or aspirin-containing products within two weeks of your surgery. If you take any blood-thinning medications, you must stop taking them at least three days prior to your surgery. If our doctors recommend that you use medicated eye drops or any other medication prior to your cataract surgery, be sure to do so. Make a point of picking up any medications and other essentials that you will need after your surgery prior to your surgical appointment as well. You will have to arrange for someone to drive you to and from Monterey County Eye Associates on the day of your cataract surgery as you will not be allowed to drive yourself. Do not eat or drink anything eight hours before your surgery. Please do not wear any makeup or jewelry on the day of your surgery. Also, do not use any alcohol-based hair products. Leave all of your valuables at home. Wear clean, loose-fitting clothing on the day of your cataract surgery. In the days leading up to your surgery, write down any questions you might have, and bring that list of questions with you to your surgical appointment. To schedule your cataract surgery consultation with one of our esteemed eye surgeons, please contact Monterey County Eye Associates today.